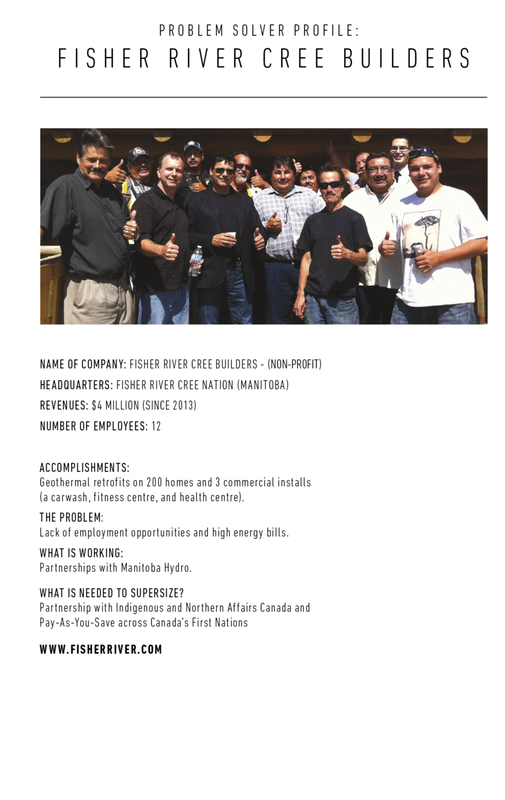 Unemployment on First Nations and in inner city neighbourhoods? Climate change? Exponential diabetes rates? Unaffordable government? High incarceration rates? There are no shortage of chronic and insatiable societal problems. Shaun Loney’s An Army of Problem Solvers offers good news at a time when we need it most. Loney draws on his experience as one of Canada’s leading social enterprise developers and his time as a senior civil servant to offer up a new and practical vision. The problem isn’t the problems, he says. The problem is that governments prevent problem solvers from doing their job. Government of Manitoba. Loney is the first prairie Canadian to be awarded an Ashoka Fellowship (2015) and was Ernst and Young's Entrepreneur of the Year in 2014. Shaun lives in Winnipeg, with his partner Fiona. Between them they have three boys - Aandeg, Weslee and Owen. 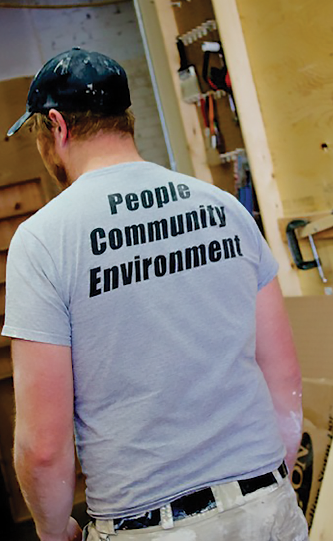 Shaun is proud to be part of a strong and visionary social enterprise team that is flourishing across the country. An Army of Problem Solvers is Shaun's second book. Shaun Loney left his bureaucracy-heavy civil servant job in pursuit of a new idea he had - to pull people out of poverty one must create new opportunities out of the very things standing in their way. The Winnipeg entrepreneur says it's working. "We can use entrepreneurial tools to solve social problems and environmental problems," Loney tells The Current's Anna Maria Tremonti. 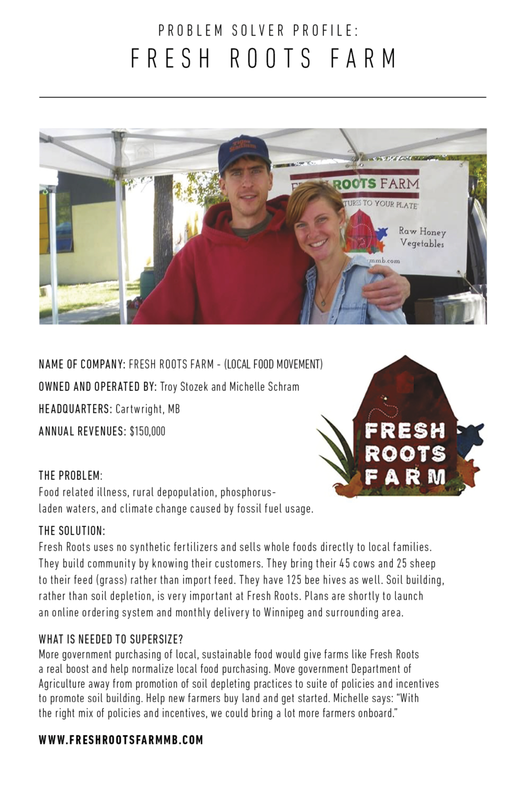 According to Loney, social enterprises are economic ventures that solve problems while shying away from government funding. "In Canada, we believe the defining issue is connecting people who most need the work with the work that most needs to be done," he explains. Loney co-founded Akki Energy, what he calls a social enterprise incubator, in Manitoba. 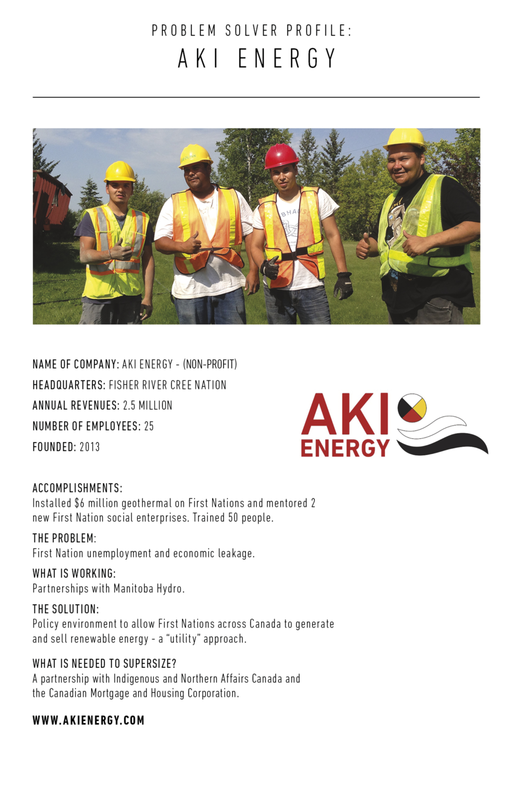 "Aki' is an Ojibwe word for Earth and we're doing geothermal on First Nations. 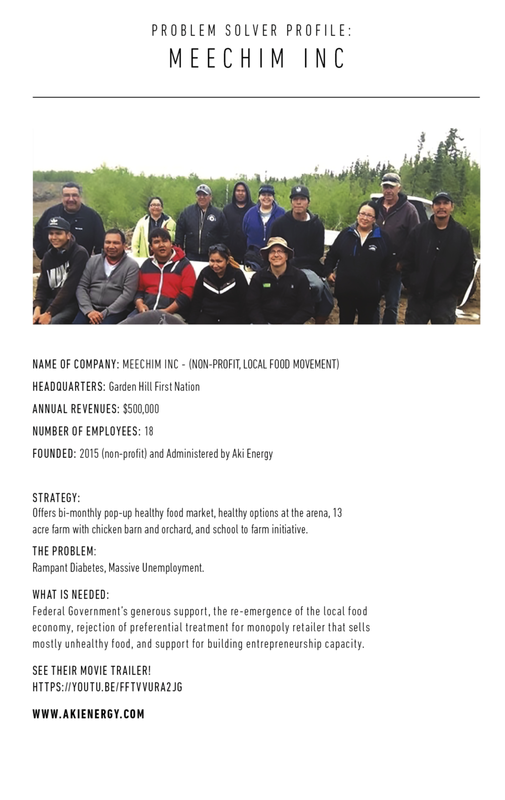 But we've started several other social enterprises through it on many other First Nations in Manitoba," Loney tells Tremonti. 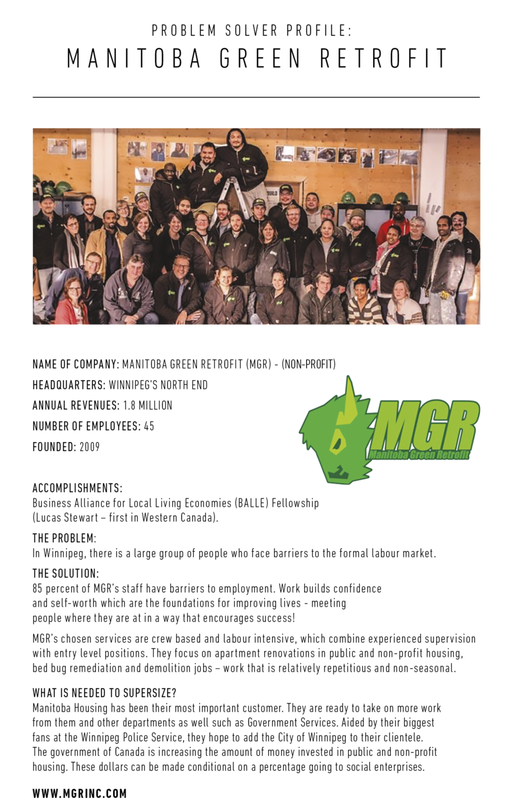 "In fact, the two largest geothermal companies in all of Western Canada are social enterprises that we've started, they're employing people where there were no where there was no employment before. "The high utility bills on First Nations was an opportunity, Loney says. 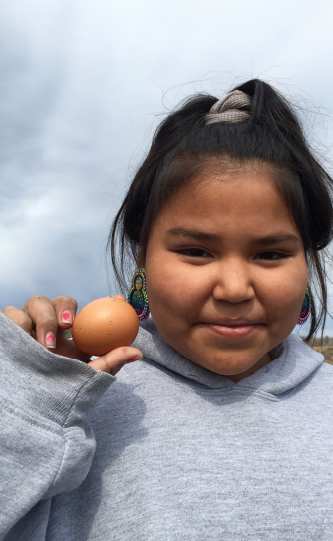 By providing renewable energy options that would lower bills significantly, they were able to use some of the bill reductions to pay for the upfront infrastructure costs of geothermal — and thus engaging First Nations communities in an economic development process. Loney says that they've been able to do seven million dollars worth of geothermal in just three years. "It's very labor intensive work. 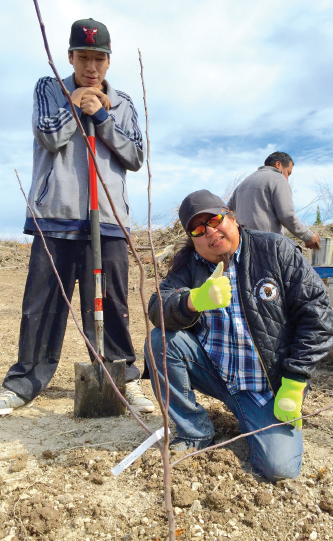 So wherever that happens we're employing people from the First Nations themselves." Loney tells Tremonti that the government generally asks First Nations to apply for funding when it comes to renewable energy and brings in outside companies for those services. "There's no economic development in that whole process so we've turned that on its head and said 'why don't we set up utilities'? The First Nations can operate in, and employ folks from their own nations to install their renewable energy, and then use the bill reductions to pay for the up front costs of that infrastructure." It's an exciting turn of events says Loney but that doesn't mean it hasn't come without some push back. In May, the government shut down an eight million dollar geothermal project and suggested to apply for funding to get it back running. Loney and co. refuse to do this. "This is how colonial governments … do business. They want to maintain control and they don't believe that the First Nation families, Indigenous communities can do anything for themselves." "And we're showing them quite different." Loney says his new book, An Army of Problem Solvers: Reconciliation and The Solutions Economy, looks at all the different ways the government gets in the way of progress happening and wants to challenge the government to think beyond the colonial past. "Let's look at Canada and how it can be in its next 150 years." 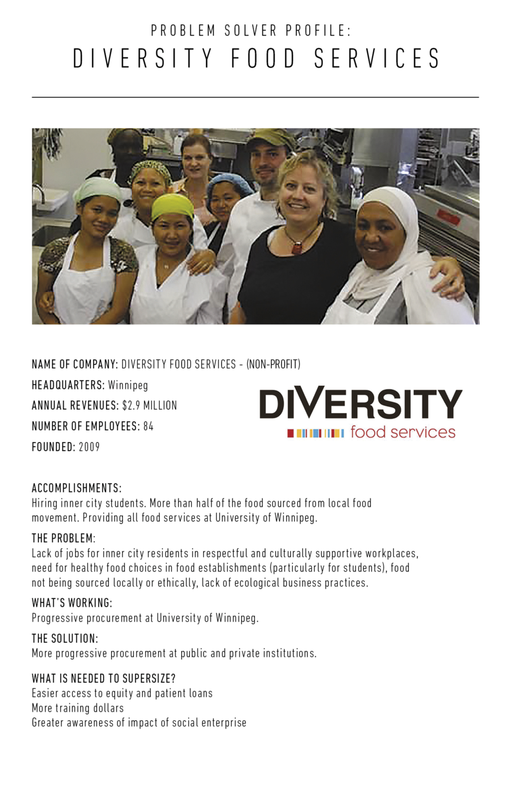 This segment was produced by Winnipeg network producer Suzanne Dufresne." Please contact us if you would like to offer comments on the book, suggest a book launch in your town or city, order books by the case at a discount price, or have ideas or suggestions.